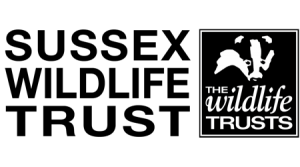 Sussex Wildlife Trust has over 30,000 members who are helping to protect the rich natural heritage of East and West Sussex, and Brighton and Hove. They exist so that future generations can experience the joy and well-being that comes from connecting with nature in Sussex. We are for everyone who cares about nature in Sussex. Alongside their conservation work, they run a rich programme of nature-based education which I am really pleased to contribute to. I am running three courses with them at the moment: Wild Ways, Wyrd Ways and, new for 2018, Mindfulness in Nature.